Paradise Spring Historical Park could have a new sign installed, thanks to the Paradise Spring Board. Board Secretary Deanna Unger appeared before the Wabash Park Board on Wednesday night, July 12, explaining to them what the Paradise Spring Board would like to see. The site, located southeast of the intersection of Allen and Market streets, was once the site of the Big Four Railroad yard and, outside of a portion of the old roundhouse building, little is there to remind the public of that. The Wabash County Board of Commissioners voted Monday, July 17, to take a contract for managed printer services under advisement. Representatives from Perry ProTech presented a proposal at the commissioners’ April 10 meeting for a five-year lease on 56 printers, covering all parts and labor. The terms of the proposal were a lease of $667.69 per month, and printing costs of $.01 per black and white page and $.08 per color page. Two of the company’s representatives attended the July 17 meeting, announcing that three additional departments – County Clerk, County Recorder and Veterans’ Services – joined several other county departments on the contract with Perry ProTech. 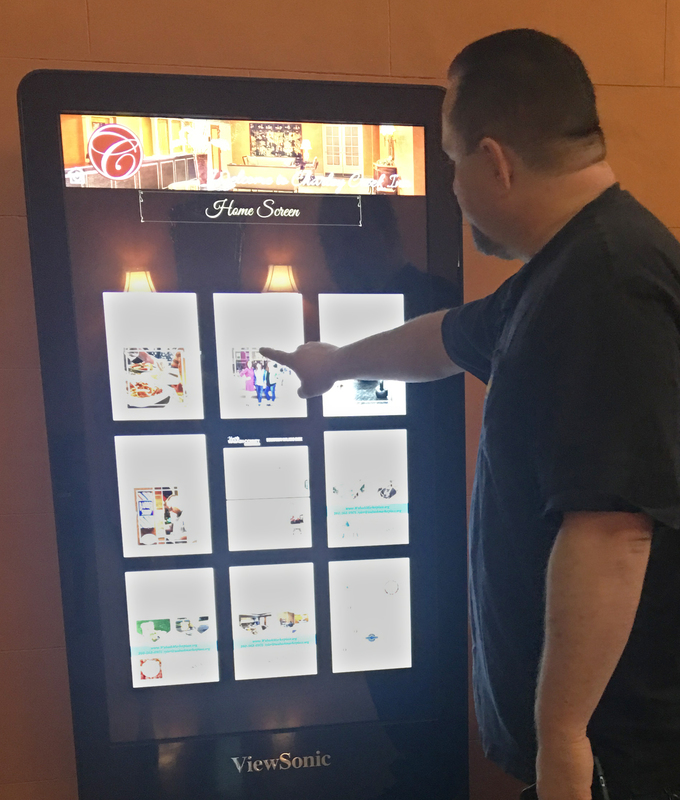 Visit Wabash County placed its first interactive, digital kiosk at Charley Creek Inn, officials announced Friday, July 14. The kiosk, located in the inn’s lobby, will offer residents and tourists an interactive way to discover upcoming events as well as provide information about the county. Nicknamed “Charley,” the kiosk will offer information regarding places to experience within walking distance, ideas for things to do, historical landmarks to visit and provide a downtown walking guide along with information on special and corporate events, according to officials. 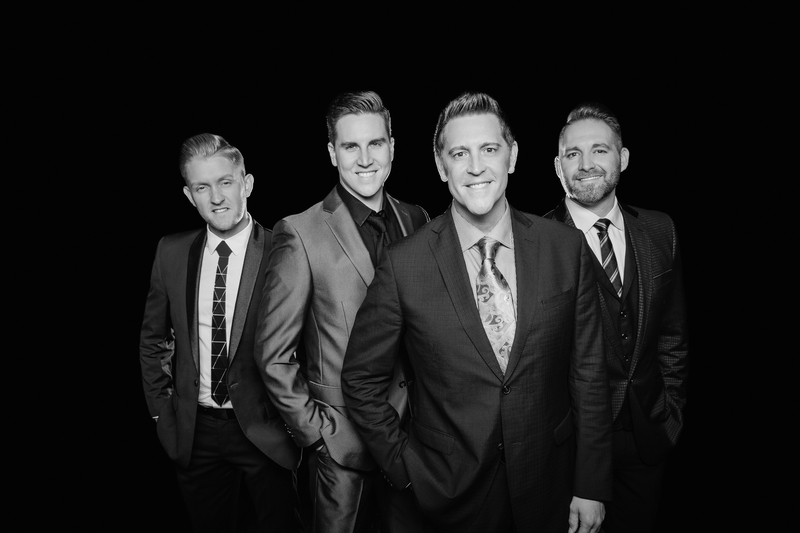 Ernie Haase and the Signature Sound returns to Wabash on Saturday, July 22, and will be bringing back gospel classics as well as new material. The Christian quartet has toured the globe, but always looks forward to coming back to the Honeywell Center Ford Theater, Ernie Haase, the group’s namesake, told The Paper of Wabash County. 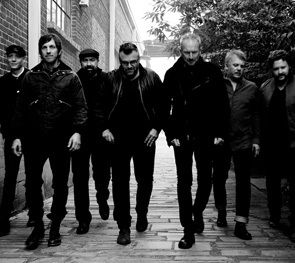 NewSong tours through Wabash Saturday, July 29, to rock the Honeywell Center Ford Theater stage. A contemporary Christian music group, NewSong formed in 1981 at Morningside Baptist Church in Valdosta, Ga., and has since toured the nation bringing fans old favorites as well as new hits, according to Russ Lee, lead vocalist. Since the band’s formation, the group’s musicians have came and went, but the heart and purpose behind NewSong has remained the same, Lee told The Paper of Wabash County. Work on the Wabash Street expansion project was scheduled to begin this week. Ground was broken during a brief ceremony on Friday, July 7, near the Wabash Apostolic Church. 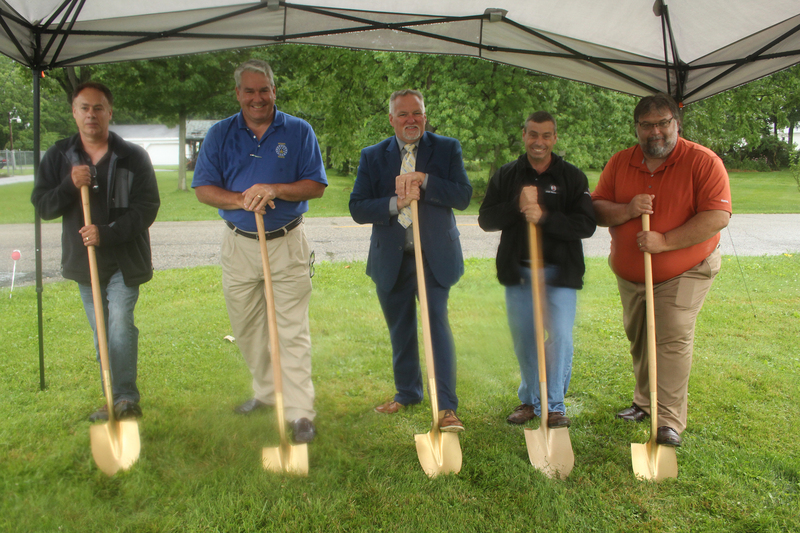 Mayor Scott Long, State Sen. Andy Zay and representatives from E&B Paving and the city’s Street Department turned spades of dirt while standing under a tent during a steady rain. Long said equipment was likely to be put into place on Monday, July 10, and work on the project was to begin in earnest by mid-week. 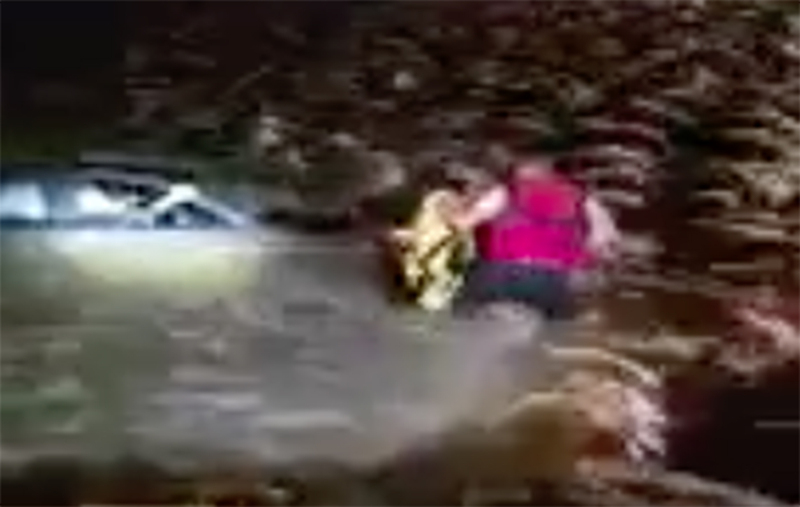 An Indiana State Police officer pulled a Roann man to safety after the county resident’s vehicle had submerged in rushing water on County Road 600 West Friday night, July 7. 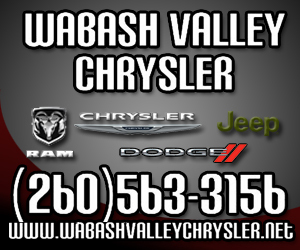 At approximately 11:53 p.m., officers from the Indiana State Police, the Wabash County Sheriff’s Department, the Indiana Department of Natural Resources and firefighters from the Roann Volunteer Fire Department responded to the report of a submerged vehicle on C.R. 600 West near County Road 500 North. The Wabash County 4-H Fair will begin later this week, with a variety of activities planned through the weekend. 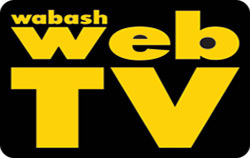 The fair begins in earnest on July 17-22 at the Wabash County 4-H Fairgrounds. While the fair officially takes place next week, pre-fair activities began Tuesday, July 11, with the public fashion review at the Honeywell Center’s Legacy Hall. Activities begin at 7 p.m.